Faulty operation, failing parts, or lack of lubrication can create equipment failure – and that can lead to costly downtime and loss of productivity for your business. 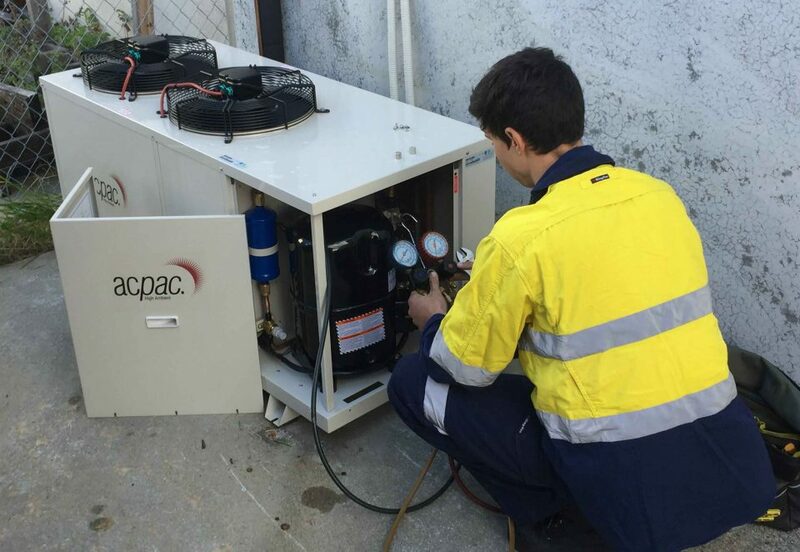 This is why Hi-Temp Services provides air conditioning maintenance programs for Perth-based businesses to help avoid equipment breakdowns, while prolonging the life of existing refrigeration and air conditioning equipment. If your business relies on refrigeration or air conditioning equipment, it’s important that you keep it well maintained. It’s no different to servicing a car – regular check-ups and maintenance are an investment. Our fully qualified team performs a range of maintenance procedures with relevant air conditioning service tools and equipment, ranging from simple routine inspections to complete system checks on sophisticated plants. Based on your existing or new equipment and operational needs, we can provide a maintenance program and schedule to suit your exact requirements. All of our programs include inspection and follow-up reports. It’s common knowledge that it’s a good idea to fix something before it’s broken, but many business owners still decide to neglect old and/or vulnerable equipment in an attempt to save money. What they forget is that commercial equipment is prone to failure at anytime due to their demanding output requirements, and business owners often end up having to spend more money on replacements than regular maintenance checks. Ensure your entire office is kept cool in the summer and warm during winter, with a scheduled maintenance program from Hi-Temp Services. Our air conditioning maintenance program has been designed and tailored specifically for the needs of businesses in Western Australia. This ensures maximum reliability when you need it most. Preventative maintenance consists of much more than just a visual inspection. Carried out by our fully qualified and experienced technicians, our inspections enable us to pick up on potential problems before they are allowed to progress and result in expensive replacements or complex repairs. Repair work (we provide a full quote and require written authorisation before undertaking repairs). A comfortable living environment can be the difference between having a house and a home. While we cater largely for clients in the commercial sector, we also have extensive experience offering maintenance services to residential air conditioning equipment. Whether you’re in need of a brand new air conditioning system or your existing system needs the urgent attention of a team of proven technicians, look no further than Hi-Temps Services. We’ll service, repair and provide quality maintenance to ensure you get the best out of your air conditioning. 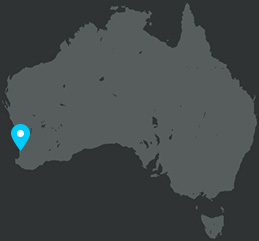 Hi-Temp is a specialist refrigerated air conditioning service provider in Perth. Call us on (08) 9248 2809 to schedule your annual maintenance of refrigeration and air conditioning equipment, or leave us a message detailing your requirements.